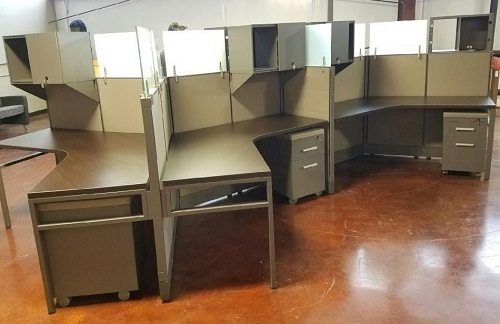 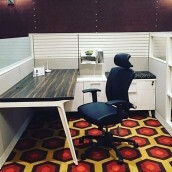 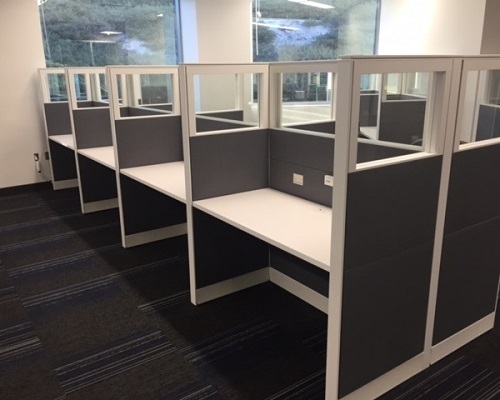 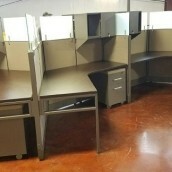 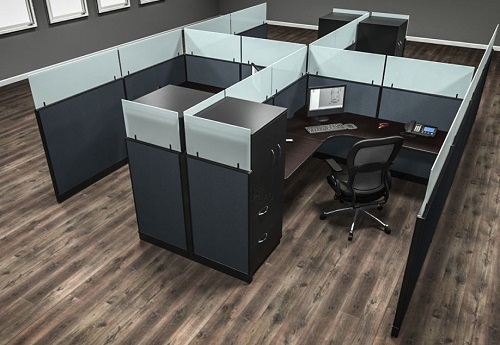 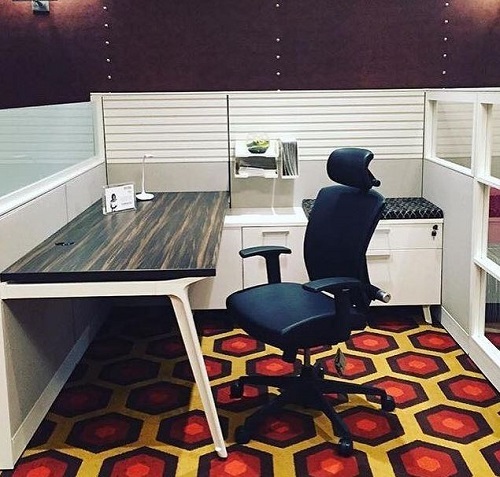 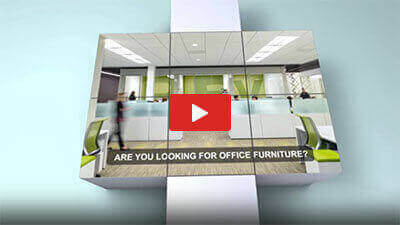 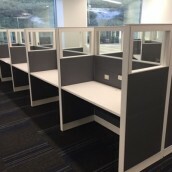 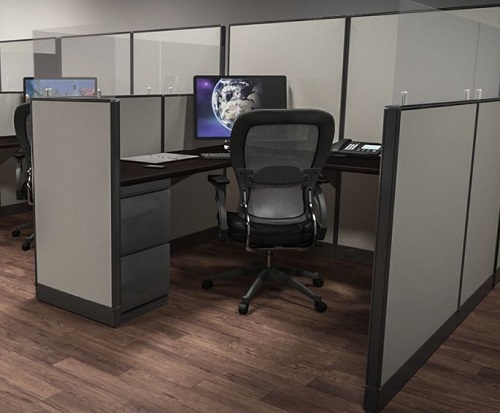 From a corporate office in the Woodlands to a two person law firm in down town Houston, Clear Choice Office Solutions has the office cubicle solution your business is looking for. 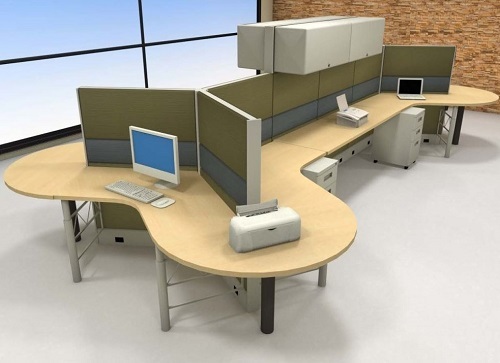 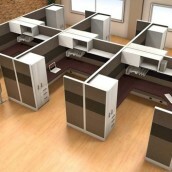 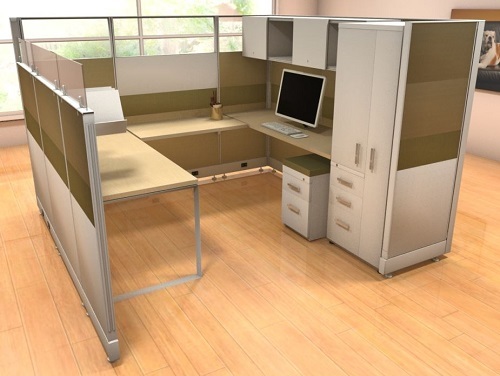 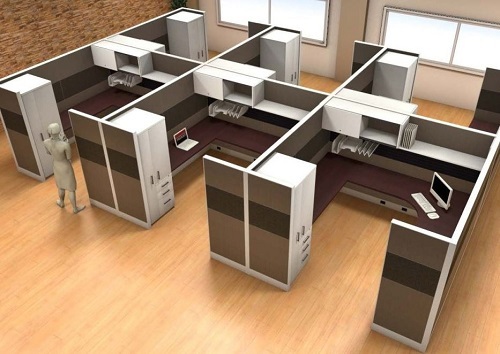 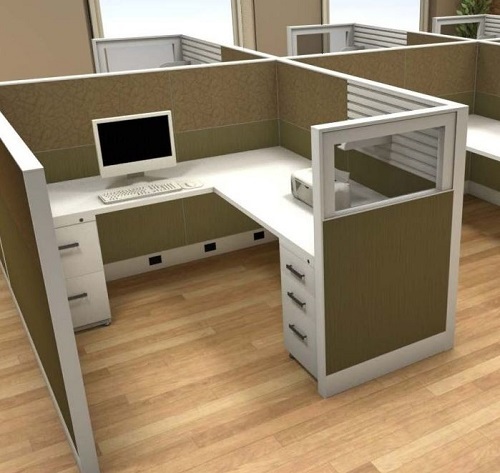 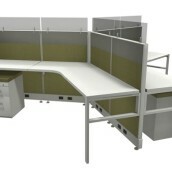 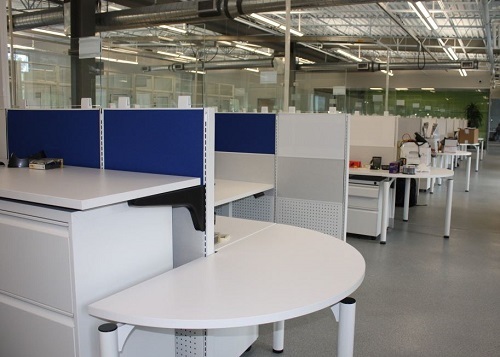 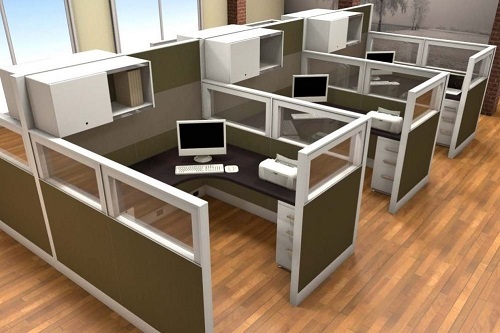 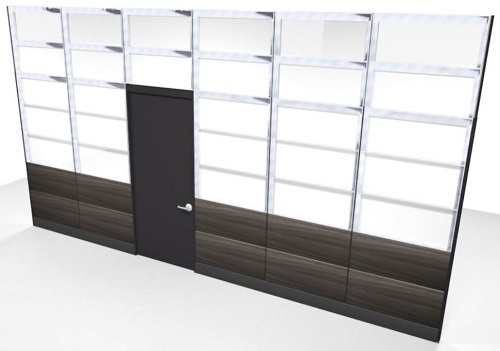 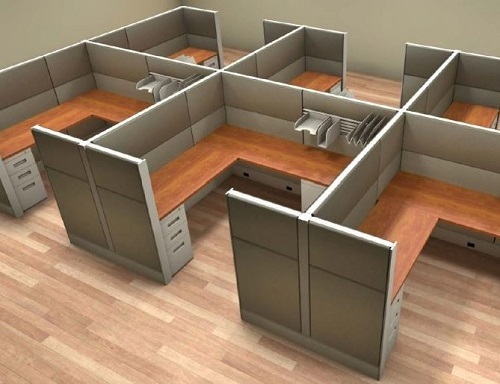 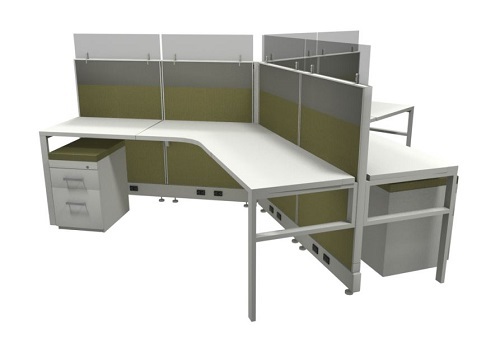 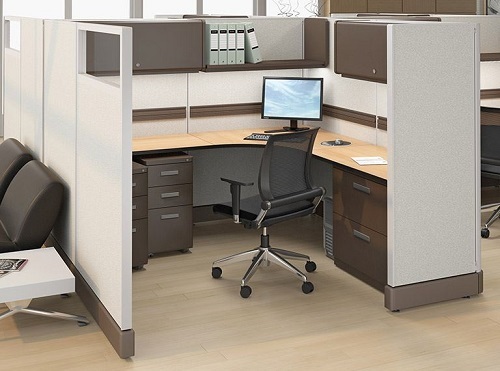 We provide office cubicles and modular systems that provide a flexible way to effectively organize your office space. 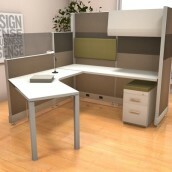 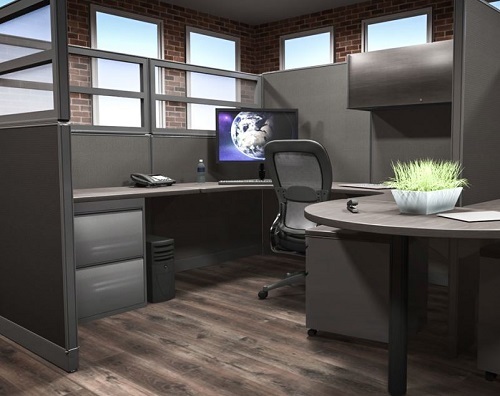 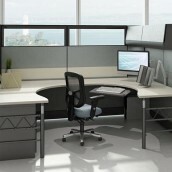 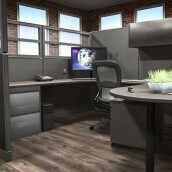 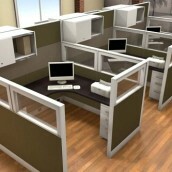 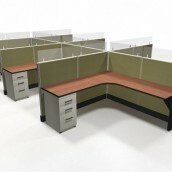 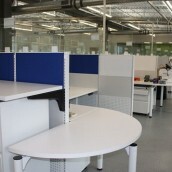 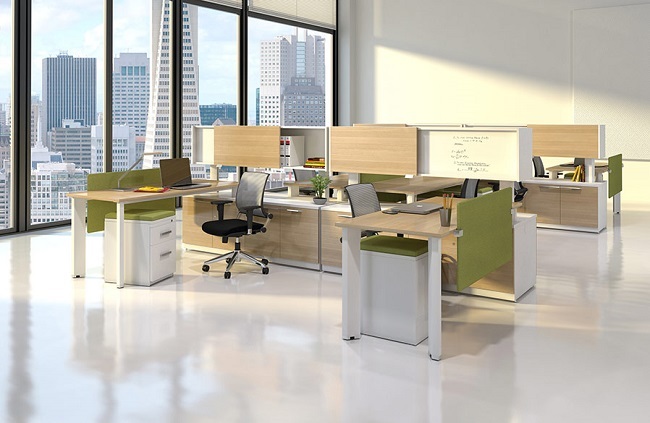 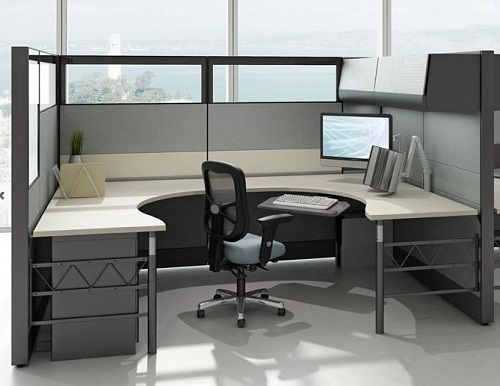 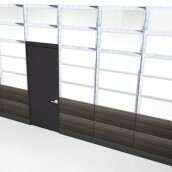 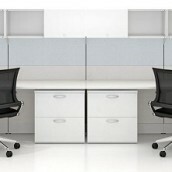 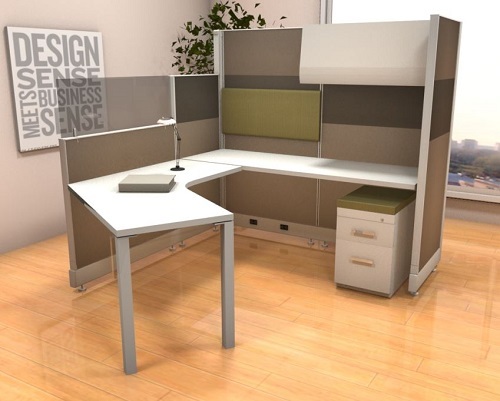 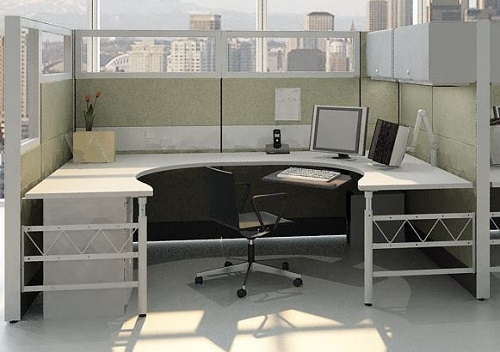 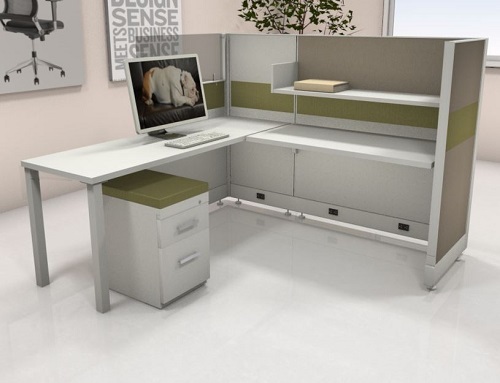 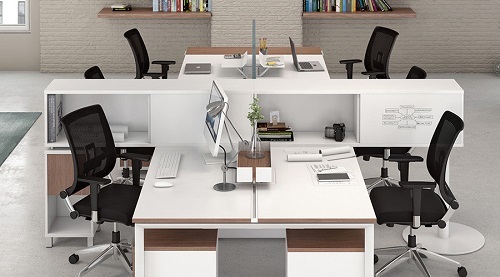 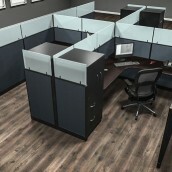 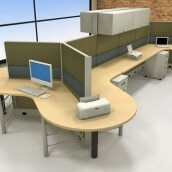 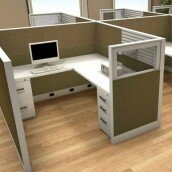 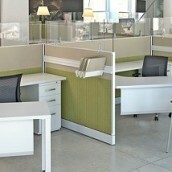 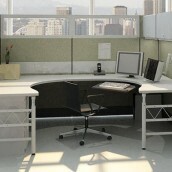 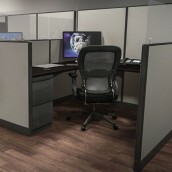 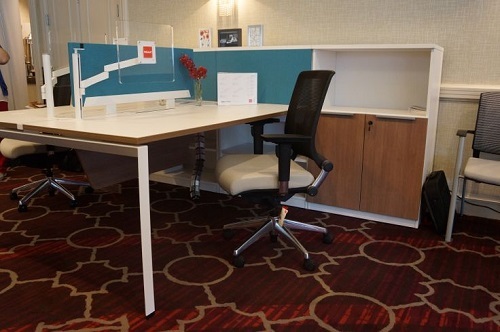 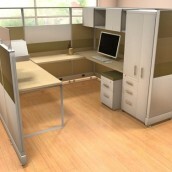 At Clear Choice, our selection of office cubicle styles and designs is extensive. 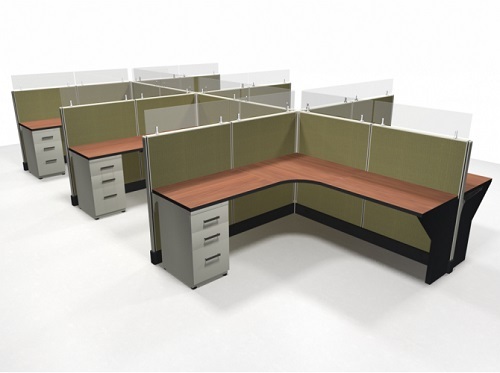 We are willing and able to effectively serve the entire nation with our fast turnaround times and wide offerings of cubicle designs. 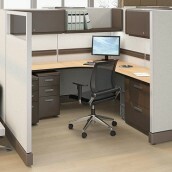 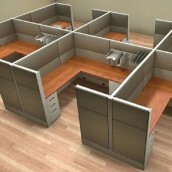 Trust Clear Choice Office Solutions for all your Office Cubicle needs!